Description: This lovely family home has been completely rebuilt from the studs in 2006. Hardwood floors, slate, wood d/g windows, 4 bdrms, 6 baths, 3 f/p, bright modern kitchen with granite counters, top of the line stainless appliances, huge family/media room with wetbar, master bedroom is amazing.. top floor, 2 walk in closets, ensuite, balcony, gas fireplace. Three garages, beautiful gardens with pool, hot tub and separate pool house with bathroom, rec/rm/office with slate floors. 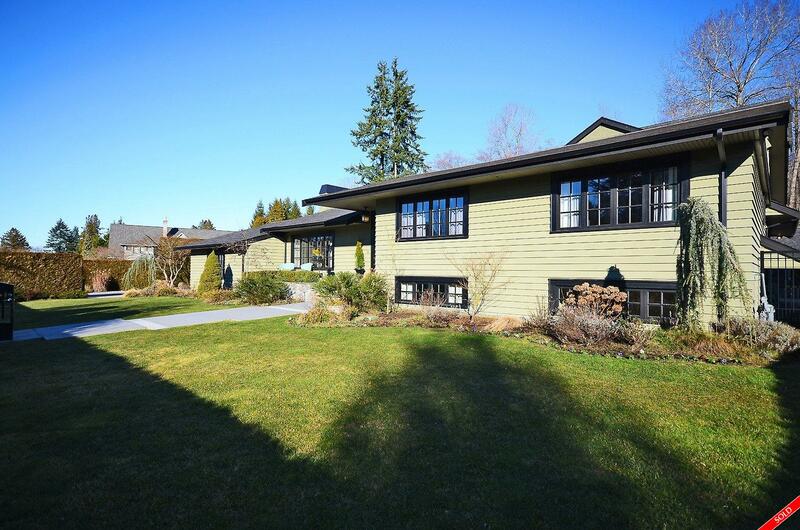 This is a fantastic family home on a huge 20,300 sq ft corner lot. Walk to the University, shops, transportation, Spanish Banks, UBC is a wonderful community!